A drastic choice that makes people talk. The battle royale continue to be talked about, often in negative. After censorship by Epic Games of a not exactly cheerful creation in Fortnite, now is the Nepal whole to take on the category of games. 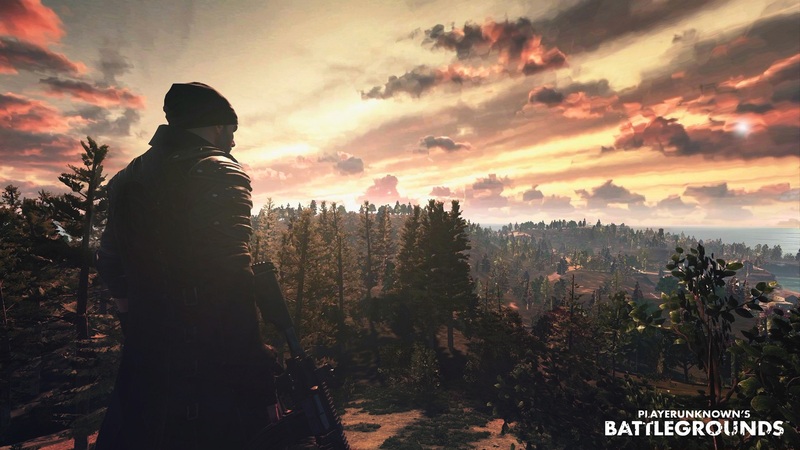 This time, however, let's talk about PUBG that, after the complaints of many parents, has been banned from the entire country. 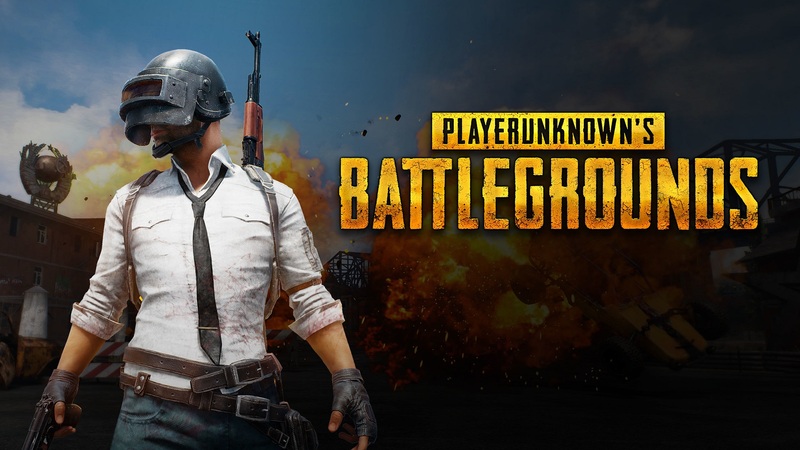 According to what reported by Sandip Adhikari, the deputy director of the Nepal Telecommunications Authority, the government asked the telephone companies and internet providers (both mobile and landline) to block PUBG traffic and make it unusable. The reason is related to the dependence of the boys, yes they were too distracted from the studio to play at the battle royale. Adhikari also wanted to point out that in Nepal, until now, there have never been any cases of dependency or incidents related to it, but the parents of the boys have insisted so much that they have forced the government to make this choice. A decision that will surely be discussed: video game addiction exists and is a serious problem, but it would not be the case intervene on individual subjects in advance, without applying a censorship to the game itself thus penalizing anyone?